The revolution of blockchain in healthcare has made its way and it’s only the beginning. There has been momentous growth in digital transformation, ever since the inception of blockchain has taken place. 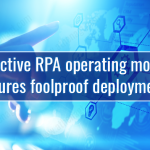 The healthcare players’ major concern is to introduce methods to end compatibility issues which have plagued the industry for years. Blockchain in healthcare has certainly been able to address such challenges. The thought leaders from medical sphere have realized its potential. They are now implementing blockchain that can make the healthcare disruptive. Around 15% of healthcare institutions across the globe had integrated this cutting-edge technology in 2017. It is predicted that this percentage will scale to whopping 55% by 2025. Furthermore, a survey made by IBM reveals that 16% of top healthcare executives have approached blockchain service providers to implement a commercial blockchain solution, while 56% are expected to do by 2020. 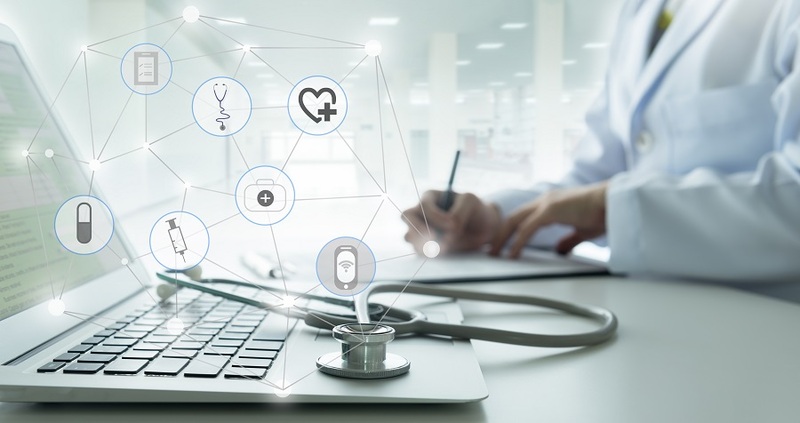 The curious healthcare CIOs are curious about this advanced platform and are taking significant cues from their blockchain partners. They are learning how this decentralized system can enable them with direct access, thus eliminating the role of a governing organization. Blockchain in healthcare has the capability to address challenges related to security, cost, and quality. In most of the hospitals, patient health records are still stored in an unstructured format. This mammoth-sized database is prone to cyber-attack. In 2017, 5.579 million patient records were hacked thereby tremendously impacting the healthcare industry. While the two most commonly cited use cases of blockchain in healthcare are data interoperability and security, the possibilities are endless. 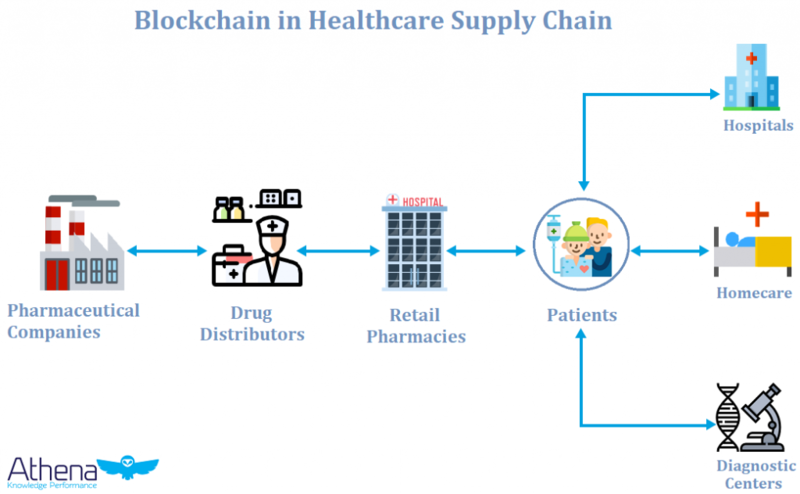 One of the first use cases of healthcare blockchain was seen in supply chain to combat counterfeit drugs. By integrating blockchain in healthcare supply chain, now healthcare professionals are now able to face the underlying challenges such as protecting the integrity of the health supply chain. 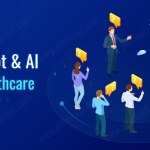 There are various use cases that we could share that are executed to combat counterfeit medicines, secure medical devices, optimize the functionality of Internet of Healthcare Things (IoHT), and enhance the public health supply chain. Blockchain in healthcare has the concealed potential to disrupt the healthcare supply chain. Despite these clear success stories, most blockchain initiatives are still in the pilot phase. 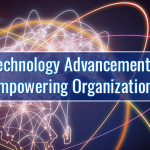 Healthcare CIOs should continue innovating and investing in the technology and leverage its optimum level. Apart from healthcare supply chain, another major blockchain use case in healthcare is improving electronic medical records. Blockchain can be leveraged to enable professionals to securely access patients’ records without any fuss. 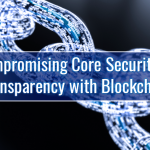 The amount of security garnered by blockchain ensures there is no manipulation of data at any level. The goal is to give patients and their providers a one-stop access to their entire medical history across all providers they have ever seen. The main intention behind integrating blockchain in healthcare is to solve major issues which have almost paralyzed the industry. Blockchain can be leveraged to create a common database of patients’ and other crucial data that physicians and pharmaceutical providers could access at ease. 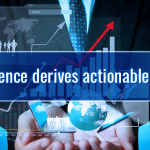 Such permission-based access comes with less to no chances of fraud, thereby ensuring higher security and privacy and reduced admin time. With the help of this technology, doctors can spend more time on patient care, and even better sharing of research results to facilitate new drug and treatment therapies for the disease.